Nubo is an innovative new educational play space that connects families through purposeful design and quality learning experiences. Club Kids is an indoor Kids Play Centre and Cafe that offers both kids and adults a chance to enjoy their time, together! We pride ourselves in offering the best indoor play centre for your kids to engage in fun and learning activities in a specially created environment that is not only warm and safe but also enhances and stimulates creativity and curiosity in a child. Join in the fun and discover new adventures at Chipmunks Playland & Café! 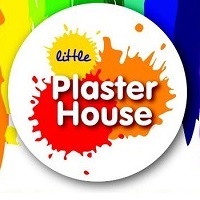 An indoor play centre offering unlimited play for kids aged 0-11 years, a full-service cafe & awesome themed birthday party packages. The ideal place for a family fun day out year-round! We offer a tempting range of freshly made food and drink options to cater for every requirement. Give your child a birthday party to talk about! At The Play Cave in Miranda, Sydney, we offer a range of kids’ party packages that are sure to keep them happy and entertained. From colourful play areas to mascots singing birthday songs and kids go-karts, we have something for every child. We have plenty of party package to choose from and plenty of optional extras and add on’s to make your party unique. We even have an exciting new token operated candy machine to dispense your guests take home gift/lollybag. We are transforming our organisation through strong leadership, clarity of purpose and clear articulation of the values supporting our culture. Our commitment is to always act in the best interests of children and young people. This is a non-contact sport with very low rate of injuries. Kids love it because it's fun. Parents love it because it's safe and fair game. Exercise is a bonus. Jungle Buddies is a premium indoor play centre & birthday party venue in Sydney, with a large-scale play structure for children to explore. Fun party rooms, plenty of seating in 1000sqm of air-conditioned space, onsite parking and a healthy cafe with a chef designed seasonal menu, makes us the dream venue for your child’s next play date! Party Higher is an event company that specializes in SILENT DISCOS. We are The Australian Silent Disco Specialists. Access party hire Sydney offers party hire equipment and marquees for hire. Whether you are planning a backyard party, birthday party, wedding or engagement we can supply all the party equipments for hire. 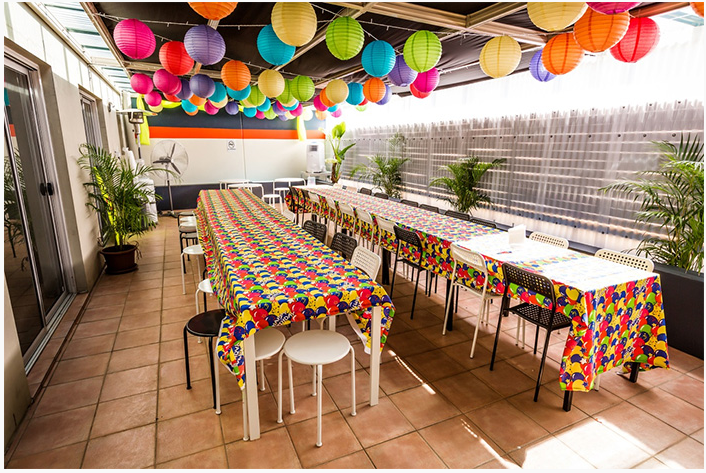 We are a unique party venue located in Carlton, Sydney. We offer fully catered private parties for children and teenagers. Suitable for small functions, children's parties and community meetings. The centre features a domestic-style kitchen, direct access to the courtyard, children's soft-fall playground, and half-court basketball or tennis. Exercise or dance classes social gatherings, meetings, children's birthday parties, music events and performances.